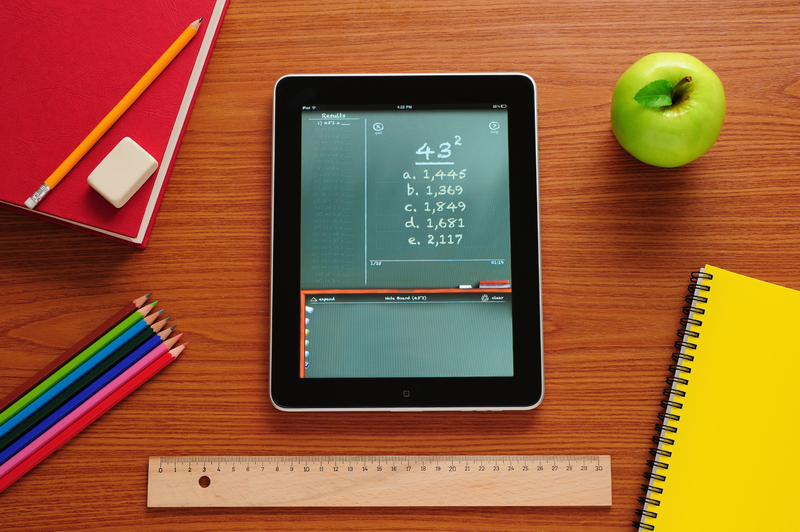 In usage of technology, conventional schools are far behind in keeping up with Technology in school management. The Major hurdle is that schools are not very open just like the other businesses to implement the best Technology for thier students, teachers and parents. Implementation of School Management Systems or other technology gadgets could benefit institution in many ways. 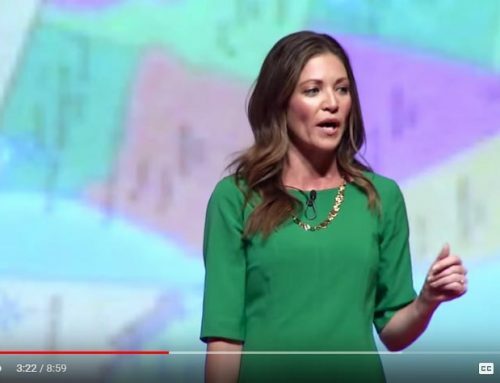 The Systems are around the world is changing with the rapid pace, so do our school system do need to change as they are directly involved with the future of our world. Our School staff, Students and Parents also need to adopt technology and change with the rapidly changing world. Schools can provide them the opportunity by adopting school management system for their management tasks. There are many advantages for Schools, Teachers, Students and parent in the usage of technology. Given below are some of the advantages……..
Printing of enormous amount of documents on papers cost a lot and also use a lot of resources of our planet. One way the usage of technology would also benefit our ecosystem by reducing the usage of paper on such documents. 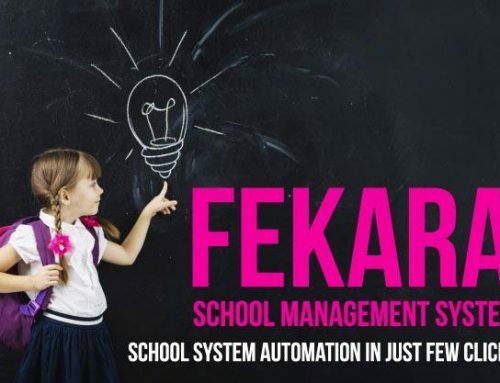 School Management Systems like feKara would benefit all the people related to school to management their document online or on systems instead of printing every bit of info on paper. 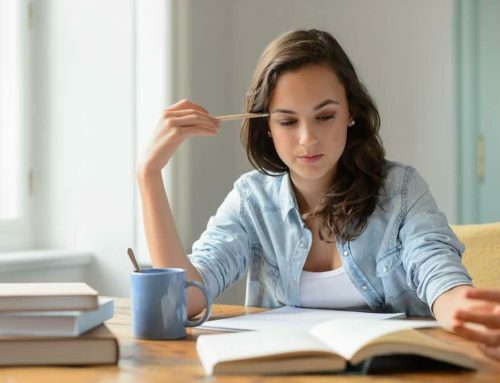 Data retrieval in case of online system would make much easier and even on your fingertips using the mobiles phones instead of using papers or hardcopies. Documents like reports, Notices, Attendance sheets could be shared with all the relevant persons on just click instead of sending paper printing for everyone. In most of the conventional school teachers rely on notices or on physical meeting in order to convey thing to the parents which either take time either notices are missed, resulting in a gap between parents and teachers. In case of professional school management system online the gap is reduced and things could be conveyed on SMS or emails which result betterment of the students which is our prime goal. 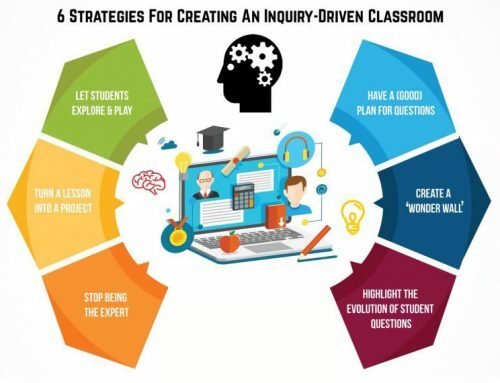 Moreover, the gap between teachers and students also could be reduced by putting all the assignments or homework online for the student to benefit them by downloading at their ease. Taking things online improve the things the way been done in schools. Grades, Test Reports, Schedules or timetable could be posted online and student or parents could use them easily by simply login into their accounts. This would make the job of everyone much easier and would reduce the confusion which could be created by manual errors. Technology devices like mobiles phones or tables are common part of our daily life. If parents, students or teachers could use these for managing their daily tasks this would result in a lot easiness in their daily life. In case of feKara or other school management systems persons related to the school can benefit in all possible ways. This is the right time as usage of mobiles and other technology gadgets is on the boom for the school to adopt the school management system like feKara and make the life easier for all the people related to the schools.